With summer break in full swing, sometimes it is hard to get our minds into learning mode. What kids wants to sit down when their is running around and fun to be had? The great thing is there are so many learning opportunities right in our own backyards! Using nature to educate can be fun for both adults and children and is super easy to do. Take a nature hike around your property or nearby woods searching for flowers, insects and animals. You can even turn it into a scavenger hunt! Or you can try a summer long nature project like having the kids start their own veggie or flower garden. 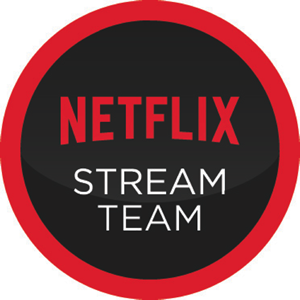 On those summer days filled with rain and thunderstorms or when it is just too hot to be outside, take the lessons inside with the help of Netflix. For the older children, there are plenty of entertaining documentaries available. 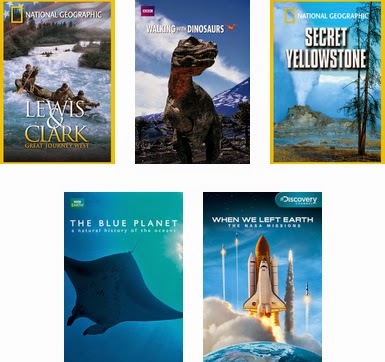 My nine year old LOVES these types of shows and was thrilled when he saw Walking with Dinosaurs on there. He even got the twin seven year olds excited for it. It is so easy to forget about education and learning during the hot summer break. But I think it is important that we keep our children's minds active and stimulated. While hands on activities are always awesome, especially outside in the fresh air, the TV can be a wonderful tool as well. And when it is 95 degrees outside with 85% humidity (bleh), Netflix is there to educate us all on space exploration, dinosaurs and so much more! 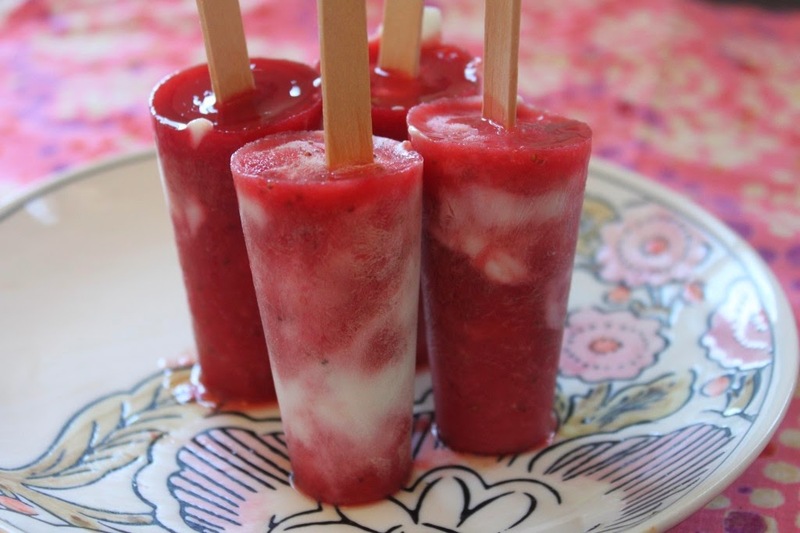 Stay cool with these Brain Booster Strawberry-Yogurt Swirl Popsicles.